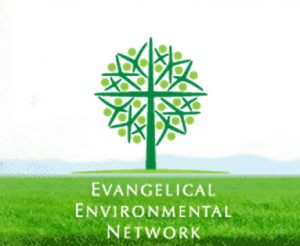 The Evangelical Environmental Network was founded in 1993 as “a ministry dedicated to the care of God’s creation” according to their website. It is an organizations that seeks to equip, inspire, disciple, and mobilize God’s people in their effort to care for God’s creation. “We believe that creation care is truly a matter of life and that pollution harms the vulnerable, especially children and the unborn. 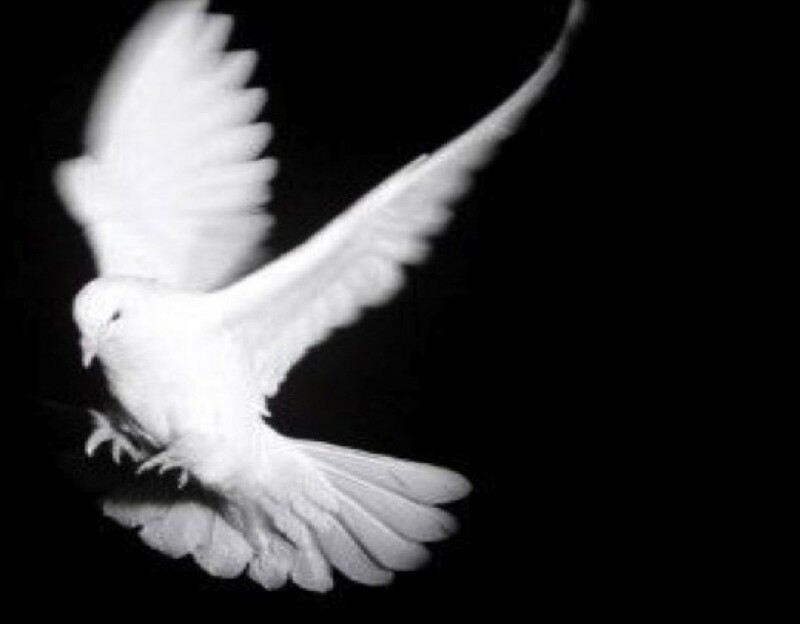 We believe the body of Christ should by an example by their work and integrity of what God’s people can do in the world to solve some of the great challenges of our time.” The EEN is made up of Evangelical pastors, educators and environmental activists. Their work straddles the toxic and volatile political divide that seeps deeply beyond politics and into our culture. They represent an example of how those of us who let our own inclinations to work with “like-minded” people on some issues (such as gay marriage, or pro-life/pro-choice) perhaps miss an opportunity to develop strong allies on other issues such as climate change. It is groups like EEN that can often find themselves in “no-man’s land” – not being warmly embraced in either political camp – but this is where they may have the greatest impact. Posted on March 18, 2015 March 18, 2015 by williampennhouse	This entry was tagged Environment, Evangelicals, Quakerism. Bookmark the permalink.